pricing, establishing the amount of liabilities, and setting capital requirements for uncertain future events. Actuaries also provide advice on the adequacy of risk assessment, reinsurance arrangements, investment policies, capital levels and stress testing of the future financial condition of a financial institution. In this paper “financial institution” is used broadly to include pension plans and governmental systems, such as social insurance plans, as well as retail and investment banks. One of the key skills of an actuary is the development and application of models to help solve complex financial problems. This skill is now being applied successfully in many areas of business beyond the financial sphere. Actuaries add value to the raw output of a software model by using their professional judgment to assess and explain the practical implications of the results and the limitations of the model. The roles that actuaries perform are likely to vary over time, by country, practice area, relationship to the financial institution, corporate structure and culture. The appendix identifies roles currently undertaken by actuaries and highlights areas where actuaries could play a more prominent role in the future. Provide continuing professional development for their members. 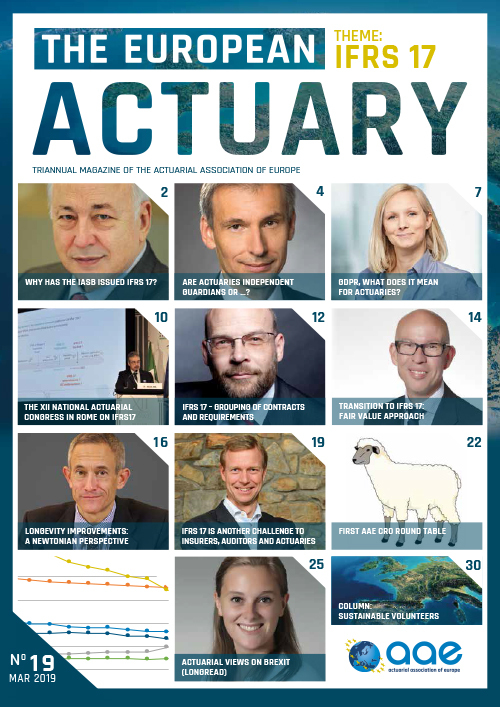 Although critical decisions may be made on the advice of an actuary, in many countries the word “actuary” is not a reserved term; that is, it is not defined in legislation or statute, nor is it reserved for individuals who are professionally qualified. This is in contrast to some other professions (for example, lawyers, doctors, architects, and dentists) which have titles reserved by law for qualified members, to protect their users. While users of actuarial services are typically not protected in that way, reliance on an actuary holding a designation granted by a professional actuarial association can provide similar reassurance. 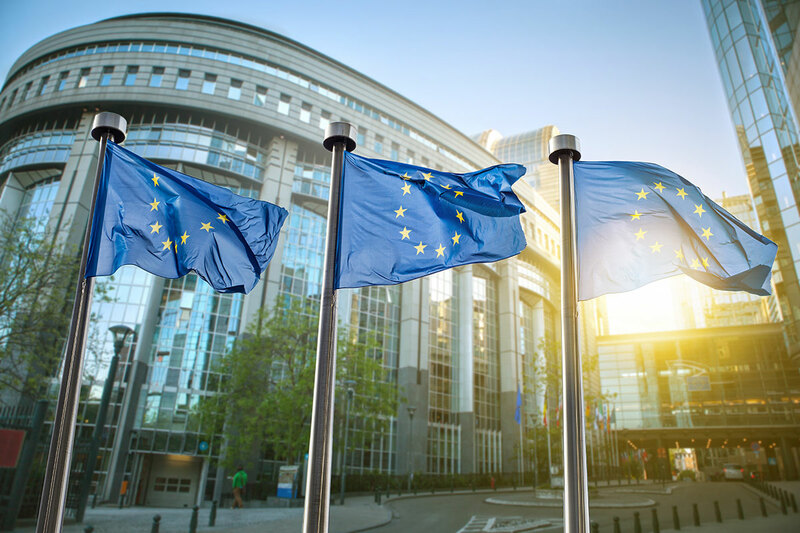 The Actuarial Association of Europe (AAE) and the International Actuarial Association (IAA) provide guidelines for its member associations. Their system for developing standards of actuarial practice (if they have one). Once recognized as an IAA member, each association must continue to meet the IAA guidelines. These guidelines help assure that the individual actuaries who belong to full member associations also meet appropriate standards. The IAA cannot control the use of the term “actuary,” but it can set professionalism guidelines for those who are members of IAA and is happy to assist both the local regulator and the local actuarial association wherever desired. A qualified actuary is a professional trained in evaluating the current financial implications of future contingent events. It is the actuary’s job to assist in the scientific analysis and quantification of risks. Expertise in understanding the underlying business dynamics, backed by training in economics, finance, demographics, statistics, and risk management, helps to ensure that actuaries build models which make best use of the available information. In general, actuaries excel in problem solving. Actuaries are equipped to help their clients and employers to make informed choices. Actuaries work with financial and other institutions to measure, manage, and mitigate risks. Financial institutions accept risks (such as liabilities arising from death, auto accident, legal responsibility, outliving one’s assets) from individuals or other companies for commercial reasons. By pooling large numbers of these risks, the financial institution reduces, but does not eliminate, the variability of their total cost. Actuaries use statistical models and analysis to enhance their understanding of this variability and the risks inherent in the assets used to back these promises. In the context of insurance, for example, actuarial skills are used in establishing premiums, policy and claim liabilities, and appropriate capital levels. In other contexts, these skills are used to evaluate pension plan liabilities and determine the level of contributions required to finance pension, health care, and social insurance programs. Non-financial institutions can also benefit from the advice of actuaries. The users of actuarial services can be reassured by the extent to which an actuary has been trained and credentialed by a professional actuarial association and is subject to qualification standards, professional standards of practice, and obligations for professional conduct. Employing a qualified actuary can greatly strengthen a financial institution’s risk and capital management, resulting in increased security of policyholders, shareholders and beneficiaries, to the benefit of the institution and its regulators. Analysis and projection of the finances of a social security program by a qualified actuary can assist in the program’s management by the government or other responsible agencies, and, where published, help inform a wider policy discussion. Appropriate involvement of qualified actuaries can help plan administrators to enhance the effectiveness of the plan management. Furthermore, appropriate involvement of qualified actuaries can help supervisors enhance the effectiveness of the regulatory process. Supervisors and other users of actuarial services are encouraged to work with the IAA member associations to determine the appropriate functions for qualified actuaries providing professional services in their jurisdictions. Projecting the cost of welfare benefits for widows and orphans, etc. Note that the opportunity for the potential application of actuarial skills is virtually unlimited. What is listed below includes some things that are done in some regions, but not others.